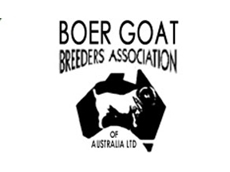 The BGBAA is the breeders association in Australia. It oversees the development of the Australian Boer goat towards the commercial exploitation of the superior meat production characteristics of the Australian Boer goat. 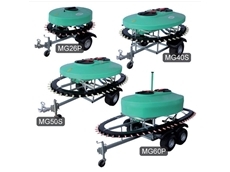 EZE FEEDER is a controlled ration feeder for sheep, cattle, goats, deer and alpacas. The EZE FEEDER saves time, grain and money by putting you in control of feed intake.